Welcome to Mason Cleaning Systems! The Mason family has been proudly serving the North for the past 40 years. First established in Sudbury in 1977, then in North Bay in 1981 Mason Cleaning Systems has served thousands of satisfied customers in our communities and has established a name associated with quality work. 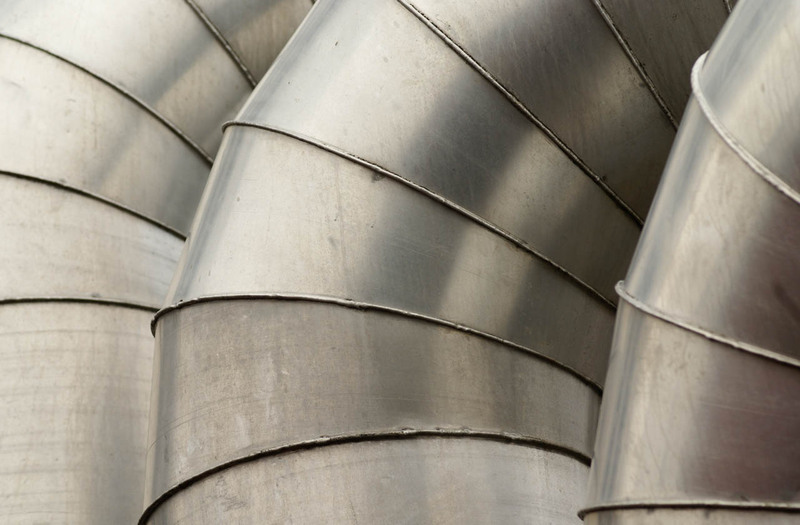 Mason Cleaning Systems specializes in residential and commercial dryer vent and duct cleaning services. 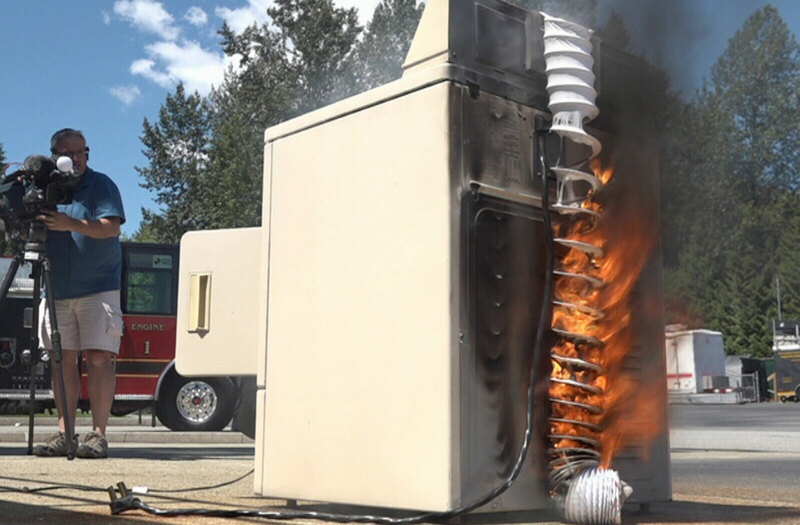 Dryers are among the most dangerous appliances in your home when not properly cleaned: According to the Fire Marshal there are thousands of household dryer fires every year in Ontario. Most dryer vent fires start with a buildup of lint which blocks air flow and ignites when it becomes too hot. Debris can collect in the venting creating a kindling type situation. 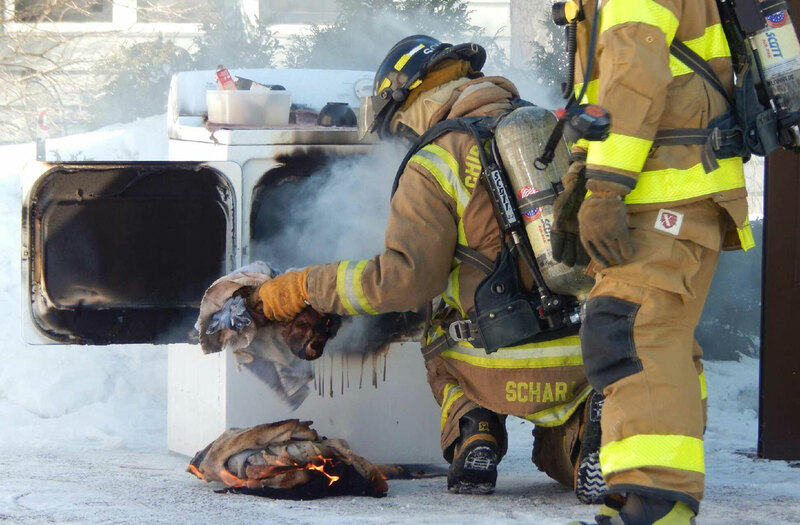 Both the Fire Marshal and dryer manufacturers advise that you have your dryer vents and ducts cleaned by a professional on a regular basis. 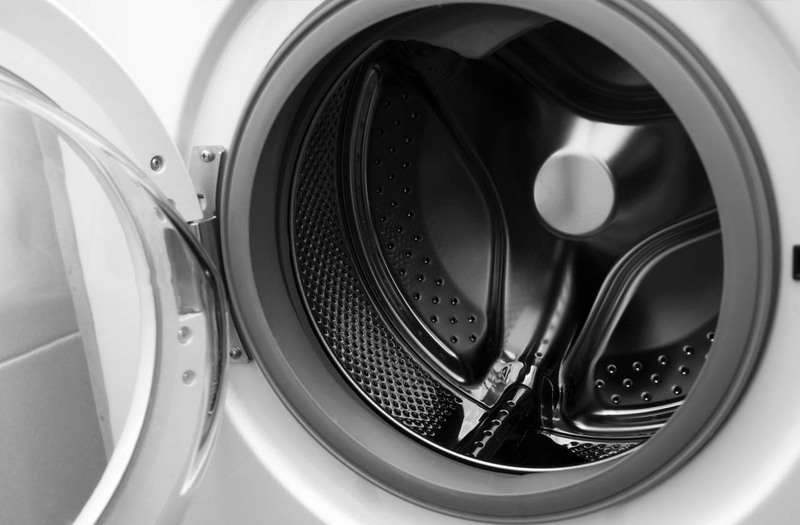 Having your dryer cleaned by a professional not only reduces the risk of fire in your home but also keeps your dryer running efficiently, saving you money on costly repairs and utility bills. Mason Cleaning Systems doesn't stop at the venting: If squirrels, birds or other pests are a problem we have solutions for that! We can also bring your old, flexible plastic venting up to code. We also offer a full service maintenance schedule via email or call back system to take the guess-work out of scheduling when to have your vents cleaned. For more information on products and services please call or email us at the links provided.